Is Christmas really 5 days away? How did that happen? Christmas can't go by without baking homemade ginger snap cookies. That would be criminal. 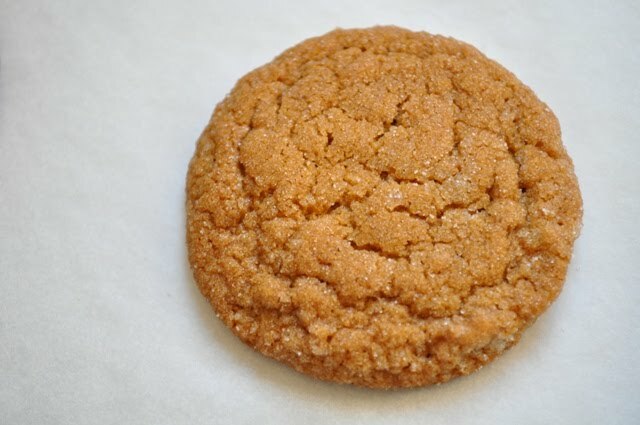 The warm spices of ginger and cinnamon in a chewy molasses cookie sing Christmastime to me. 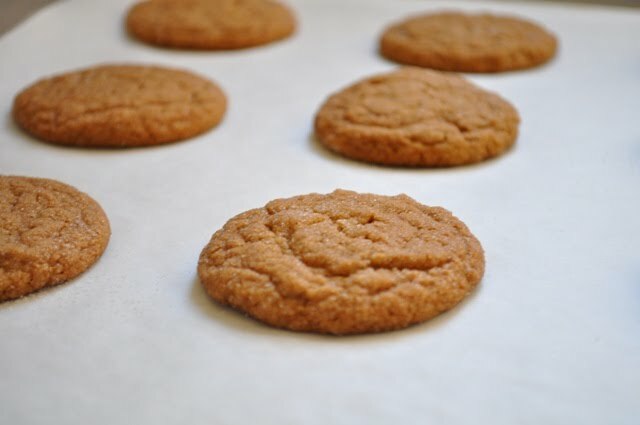 Gingersnaps are a staple in my annual holiday baking tradition. Oh, and they are delicious. The ingredients are simple. The dough is easy to make. And these cookies are WAY too easy to eat. You really can't eat just one. They have a chewy middle and an ever so slight crispness on the outer edge. Just how I like my cookies. 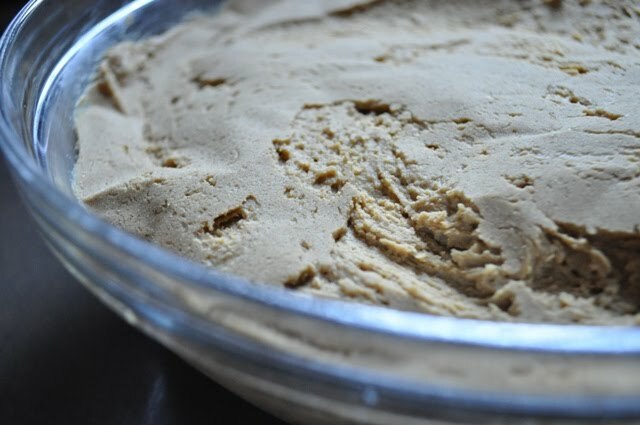 The dough needs to be covered and refrigerated for at least an hour up to overnight. 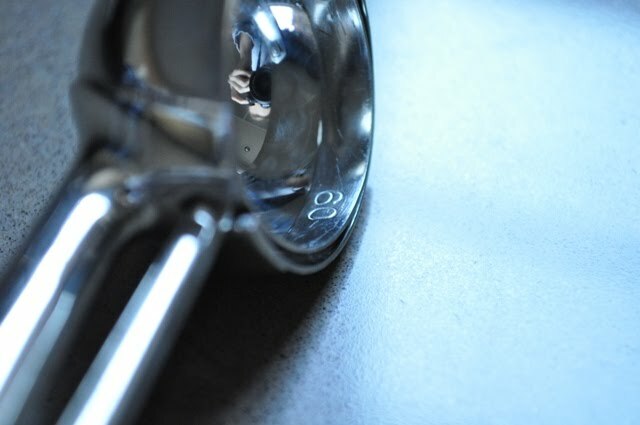 I like to use my trusty number 60 cookie scoop. This recipe yields about 75 3 inch cookies. 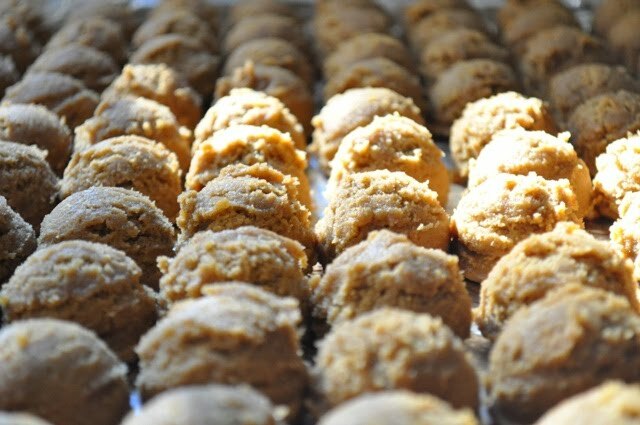 These delicious spice filled treats make a perfect addition to a holiday cookie tray. Go on. Go make them. You can thank me later. Mix butter and sugar until creamy. Add eggs, molasses and baking soda/water mixture. In a separate bowl whisk together the dry ingredients and slowly combine with the wet mixture. Chill for at least an hour (up to overnight). Roll into 3/4 inch to 1 inch balls and roll generously in granulated sugar. Bake at 350 for 10 to 12 minutes.